"On June 27, my term will expire," Tsunekazu Takeda said at a meeting of the Japan Olympic Committee (JOC) in Tokyo. "Considering the future of the JOC, I think the most appropriate thing is to leave things to a new leader from the next generation so that they can host the Olympics and carve a new era." 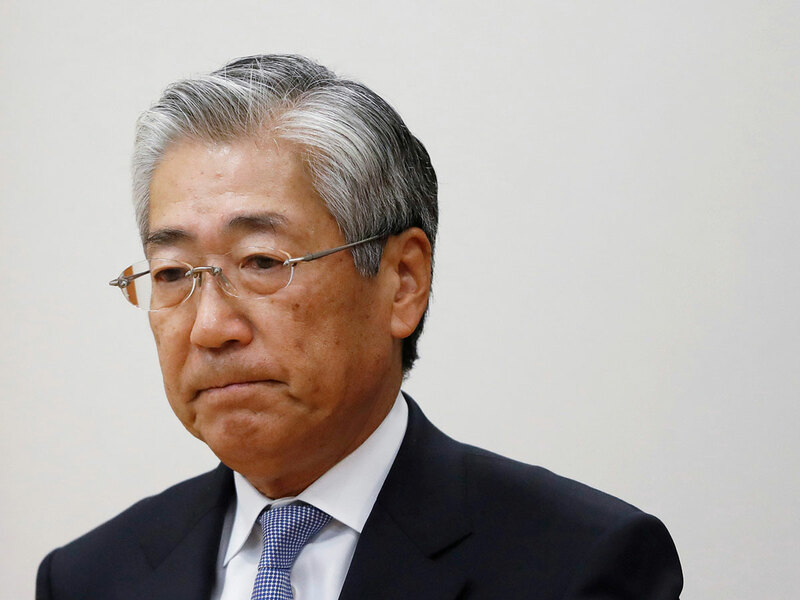 A former Olympic showjumper who spearheaded Japan's bid to host the Games for a second time, Takeda initially appeared likely to try to keep his post until the flame was lit in Tokyo. In January, it was revealed that he was facing a judicial process in France over two payments totalling 2.8 million Singapore dollars (US$2.1 million at today's exchange rate). He has been placed "mis en examen", a legal step that has no direct equivalent in the British or US legal systems and roughly translates as being charged.